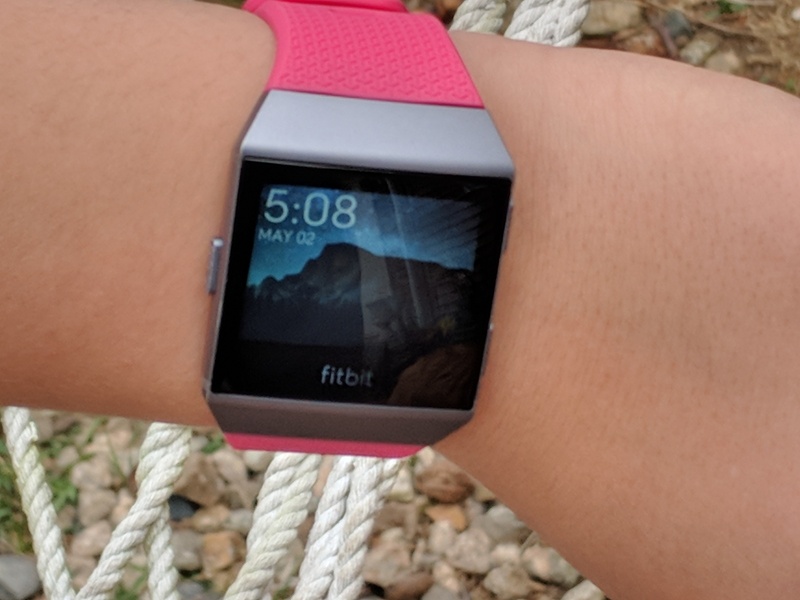 I Part Company With Fitbit Ionic Exactly 3-Months After I Got It! Click to ENLARGE. My 3-months, February 2 — May 2, 2018 (89-days) with the Fitbit Ionic. Fitbit and I are NOT meant for each other. There are irreconcilable differences between us. I got the Fitbit Ionic in a HURRY and in a fit of mad pique when my SECOND (yes, 2nd) Garmin Vivoactive 3 failed after 51 days. I had had TWO (yes, ‘2’) Garmin Vivoactive 3s die on me within 9-weeks. I was so MAD and so, so DONE with Garmin. I did NOT have much time to do my usual extensive research. I wanted an activity tracker on my wrist fast. On paper the Ionic did everything I wanted: i.e., heart rate, GPS, floors, sleep tracking. What I had not realized is that Fitbit doesn’t record anywhere close to the amount of data I was used to with Garmin. Then 6-weeks after I got it, i.e., Feb. 21, 2018. Fitbit UPDATED the firmware to Fitbit OS 2. That was an unmitigated disaster. GPS reporting went haywire. So, for the last 5-weeks you have not been able to TRUST any of the data! That is not for I. Plus, there are stupid things like the inability to LOCK the touchscreen! I ran in some drizzle the other day and the raindrops kept on pausing my run. I had promised myself that I will keep the Ionic for 3-months — AS PENANCE for screwing up in buying it. I was then going to sell it. But, a few days a ‘little’ voice piped in and said ‘give it to ME‘! 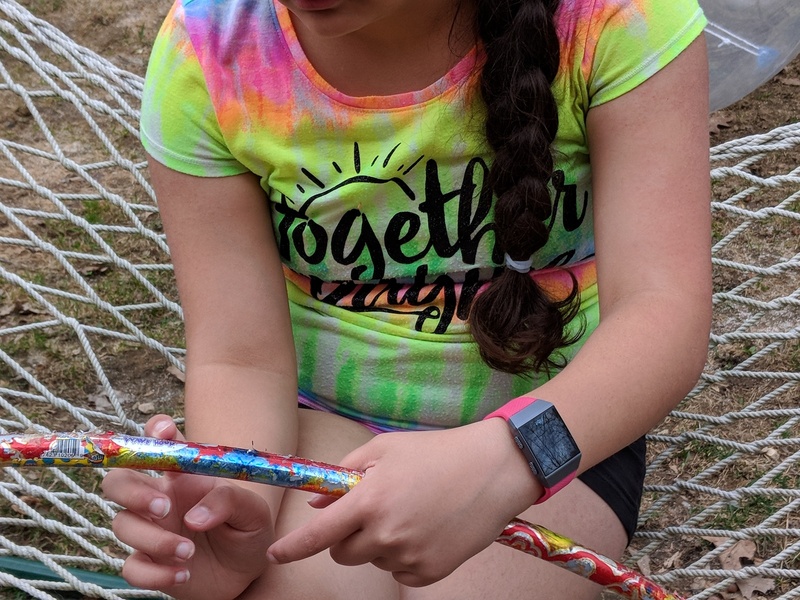 I had got her an iWOWNFit i6HRC tracker for her 12th birthday in March. She had claimed, prior to that, that she would NEVER wear a activity tracker. Not only did she change her mind and tune, she quite LIKED wearing the iWOWNFit. Plus, there is sibling rivalry. In October 2017, I gave my Vivoactive HR to my 17-year old daughter. The Ionic is PERFECT for a 12-year old! That says it all.